Do you have a passion for learning and applying modern identity and access management practices? Are you excited to use these practices to deliver and manage mission critical services at scale? Are you an IT Infrastructure Specialist with great Operations experience? Our team located in Armonk – NY is seeking for a Operations / Infrastructure Specialist to help us further develop our strategic access management service (a.k.a. ‘AccessHub’). 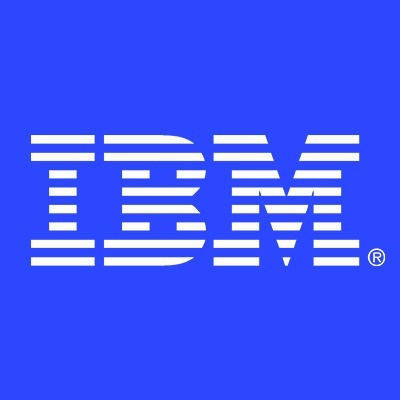 AccessHub is IBM's could based service that is simplifying how employees manage access to applications and server infrastructure.